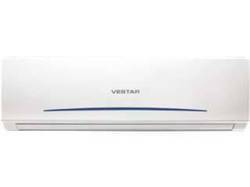 Matching up with the ever increasing requirements of the customers, we are engaged in providing high quality range of O General Split Air Conditioner. 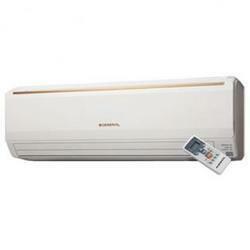 This O General Split Air Conditioner is available in different sizes and specifications. Our product range is designed by using superior grade raw material.